Youth in Egypt hold rising aspirations for their adult lives, yet face an increasingly uncertain and protracted transition into adulthood. 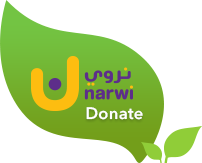 Entry into adulthood for Egyptian youth is based on three key life course transitions: education, employment, and family formation. 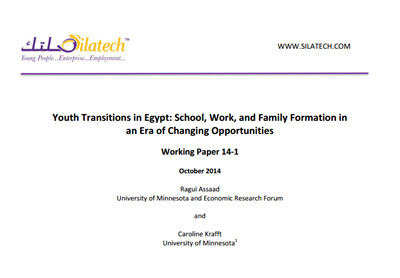 This paper investigates how these inter-linked transitions have been evolving over time in Egypt and how the nature of youth transitions relates to gender, social class, and educational attainment. We demonstrate that there is a large divide in the life course of youth across education, employment, and marriage depending on their education and family background. Whether youth successfully make modern transitions, embark on such transitions and fail, or pursue a traditional route to adulthood depends on a complex interaction between their own educational attainment and the resources of their families. In light of these findings, we discuss the measures that can be used to assess youth transitions into adulthood, as well as the policies that can help facilitate successful transitions for struggling youth in Egypt.